Lately I’ve been rooting through drives full of old artwork, scanned pieces of tat and found ephemera, re-connecting with the things that inspired me years ago. 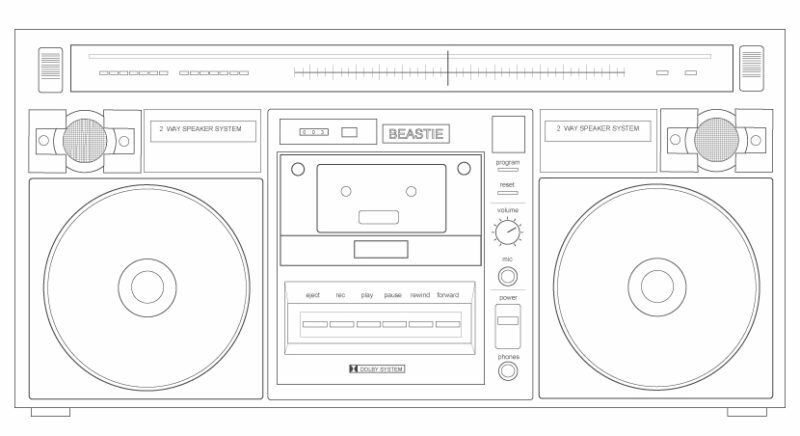 Simple line work in Illustrator was always something I loved to do. Here are a couple of pieces from way back in the day, from memory (pun intended) created on a G3 running a whopping 512MB of RAM. Yes, megabytes. Line work based on a photo of an old radio. I bought the radio for a quid on Huddersfield’s Saturday market, once a happy hunting ground for breakbeat obsessed musicians and DJ’s such as yours truly. Traced photos of my pumps from my time training with the Shaolin Monk, Shifu Shi Yanzi in 2003. Feiyues are the standard issue flat soled Chinese Gong-Fu plimsoll, great for practicing your forms or throwing shapes at Dingwalls. 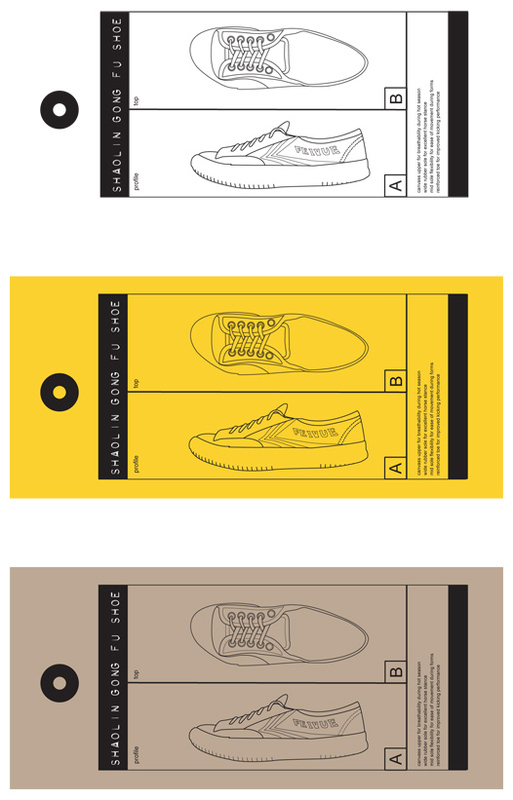 I based the layout on a clothing tag I found on Leeds train station platform. This entry was posted in Graphics, Illustrator on 7th November 2017 by steve.